Go to the Original Page, to watch the Video! 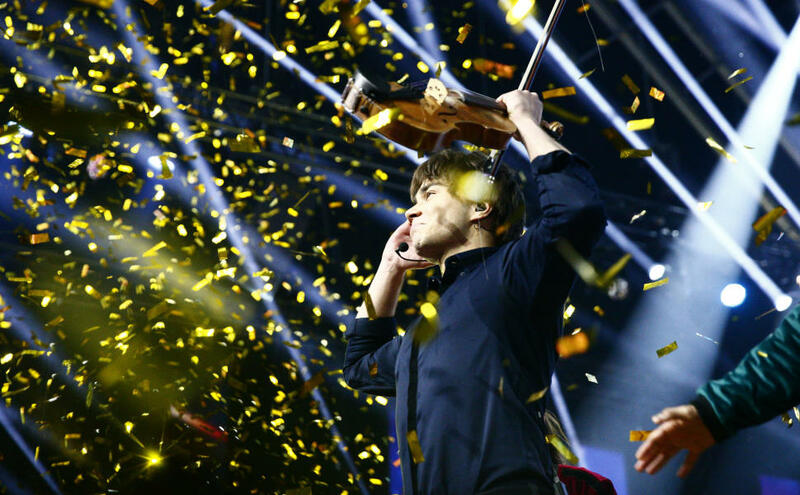 OSLO SPEKTRUM (TV 2): MGP legend Alexander Rybak (31) will once again represent Norway in the international finals. 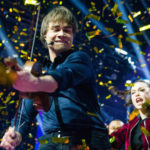 Alexander Rybak (31) sang himself into the story books when he sat at the top of the Norwegian Melodi Grand Prix final with the song “That’s how you write a song” on Saturday night. He will thus defend Norway’s honor at the Eurovision Song Contest in Lisbon in Portugal in May, nine years after winning the same competition with the song “Fairytale” . -” I’m completely overwhelmed. 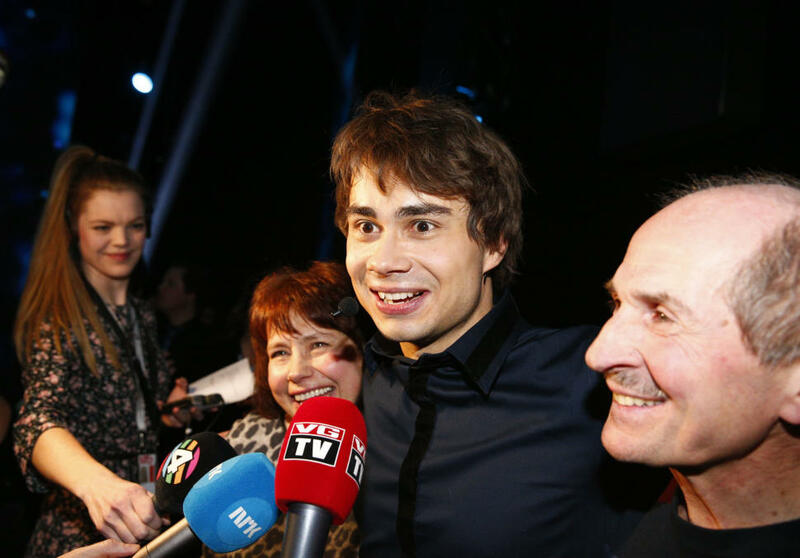 I have no more voice left”, says Rybak to TV 2 after victory has been secured for the second time. He did not have enough voice to cheer – but is overwhelmed with emotions and trembling clearly. “I’m not a guy who can cheer so much. Over the last few years, I’ve learned that I’m a quiet guy, says Rybak, while the fans cheer behind him waiting for him to come down from the stage. – Are you prepared for the pressure Eurovision brings with you, again? “I do not think there will be more pressure than it is now. 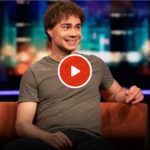 To me it is equally important to show the Norwegian spirit, and show that we support each other here in Norway, as winning, says Rybak to TV 2. 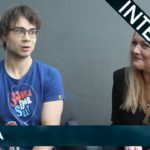 – Do you think you can win in the international finale again? – I do not know. I’ve spent a lot of time burying myself. I have focused on the negative comments, not the positive ones. But now I realize that it’s music, it’s no facit, he says. He also spent time celebrating his girlfriend, Julie Gaarud Holm, 23, who sat in the hall. “She is the world’s most beautiful and smartest girl. She is also the world’s most patient, who has carried out with me, he says. Rybak was in the goldfinals against Rebecca Thorsen (19), who was nominated as winner favorite of both music announcers and betting companies ahead of the MGP final. Stella Mwangi (31) & Alexandra Rotan (21) and Aleksander Walmann (32) scored fourth in this year’s MGP. It is nine years since Rybak won both MGP and the International Eurovision Final in Moscow with the song “Fairytale” . With 387 points, he beat all previous scores in the 2009 music competition. 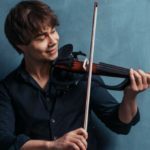 This year he competed with the thrilling pop song “Thats how you write a song”, as he wrote himself, and he also used the fiddle at the end of the song. Former MGP General Per Sundnes, one of those who has the honor of joining Ryb in the MGP nine years ago, is delighted with this year’s winner. – Absolutely top, absolutely super. It is a cannon for Rybak to win a win. So it’s exciting to see if Europe likes it, Sundnes says to TV 2. 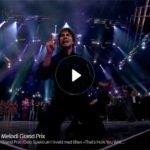 And Rybak’s song seems to be going abroad too: In the first part of the MGP final, an international professional jury was given a vote, and then Rybak was named as favorite in four of the ten countries. Morten Thomassen, leader of the Norwegian MGP club, is also pleased. “Clearly Rybak can win again. I think we have good chances in Lisbon, says Thomassen to TV 2. Second place came the singing talent Rebecca Thorsen (19). She was a little disappointed when she did not get used to tonight and took a break before she got up to the stage to meet the press. “It’s not surprising. Rybak is an MGP legend. It was a fantastic show, she told TV 2. Also former MGP winner Stella Mwangi had to go home without a new win tonight. 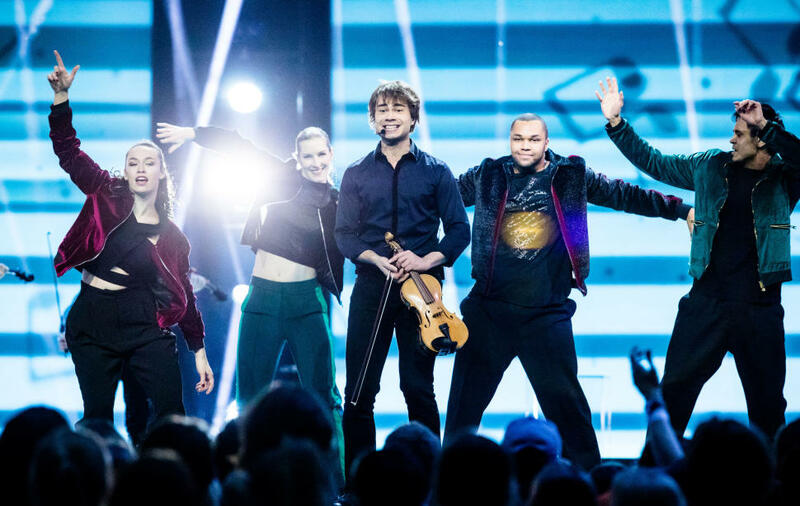 Many-year-old Melodi Grand Prix expert Jostein Pedersen believes it is the show that is Rybak’s strength this year. On stage he brought both dancers and violinists. “The song may not be as expected. While Fairytale was very original and had element of folk music, this is a very decent pop song. The song can become a bit anonymous in the big company, “says Pedersen. -What he wins is the three minutes he is on stage. He has an incredible radiance, so we are in the best hands. 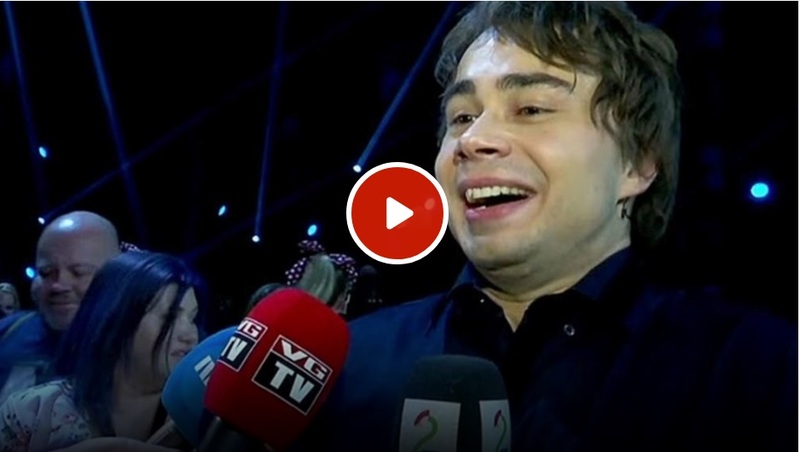 Rybak is an entertainer of rank, says Pedersen to TV 2. The MGP expert, on the other hand, had another personal favorite tonight: Ungjenta Rebecca, who sang the ballad “Who We Are”. “I think Rebecca’s song was much better. She is Norway’s answer to Adele. I hope some Norwegian record companies grab her and give her what she deserves, “he says. “I really cheer for Alexander, he is a fabulous artist, but I think Rebecca had a better chance in Eurovision. She is a strong girl who sings without any fiction, he adds. Rybak took victory in front of three former MGP winners . Aleksander Walmann (32),representing Norway in Eurovision last year together with JOWST , was back this year. Stella Mwangi (31), who won the MGP in 2011 , also made comback in the music contest. Kjetil Mørland (37), who won the MGP with the song “A Monster Like Me” in 2015 , also rescheduled this year. He has written the song “Who We Are”, which was performed by Rebecca Thorsen (19). It was Portuguese Salvador Sobral (27) who won the Eurovision Final in 2017 with his song “Amar Pelos Dois”.Therefore, this year’s international finals will take place in Lisbon on May 12th.